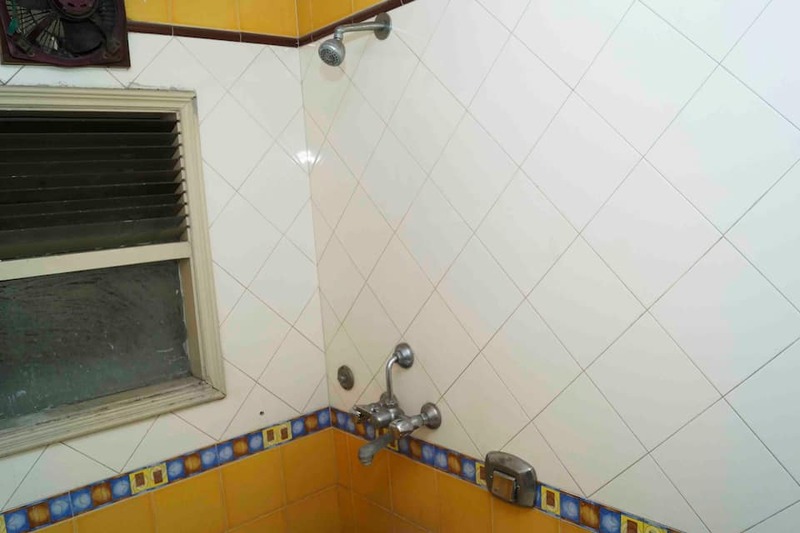 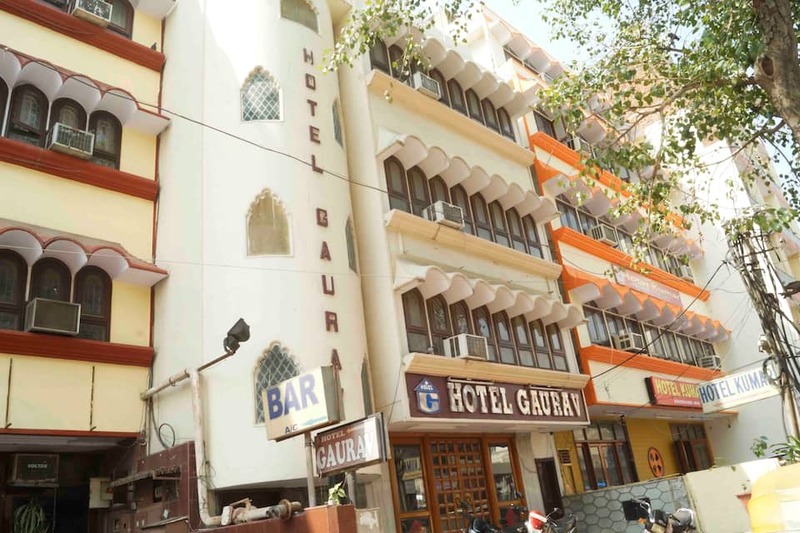 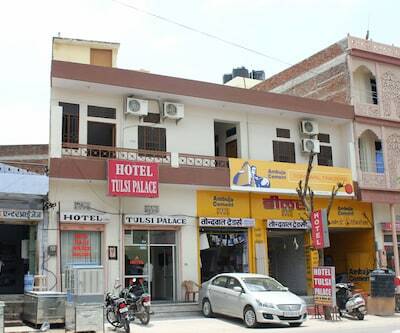 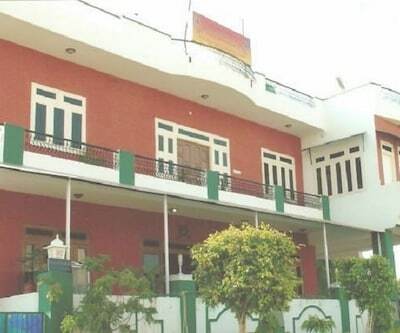 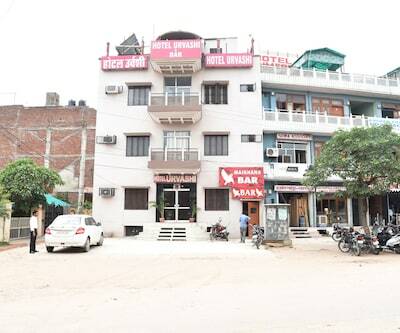 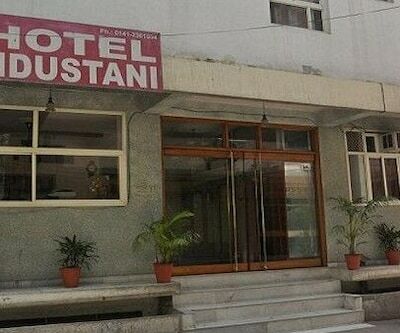 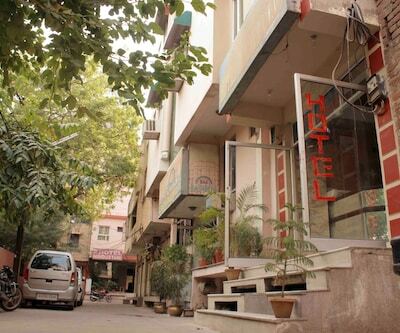 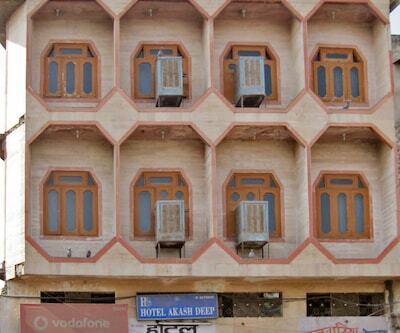 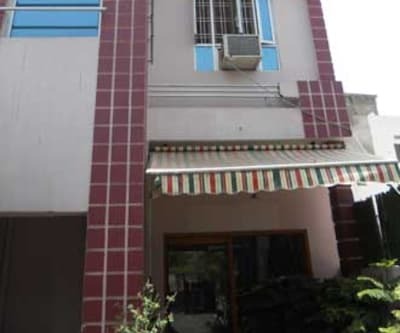 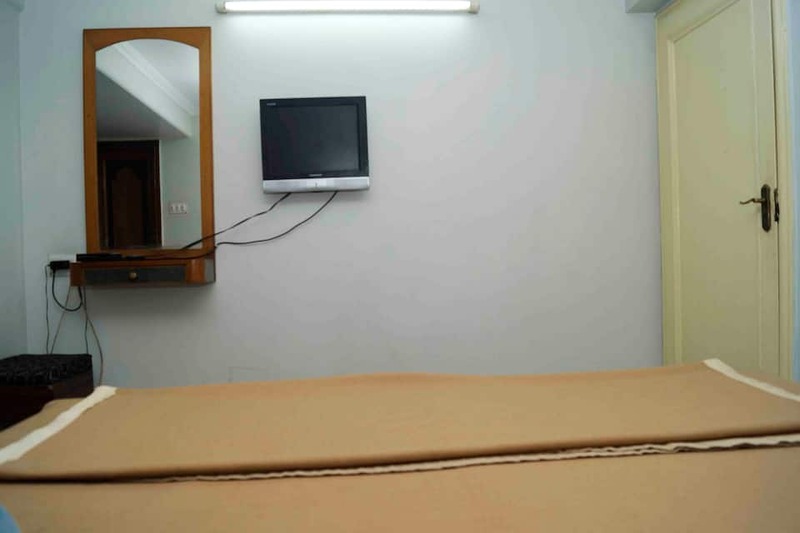 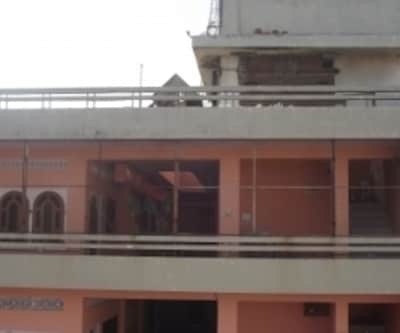 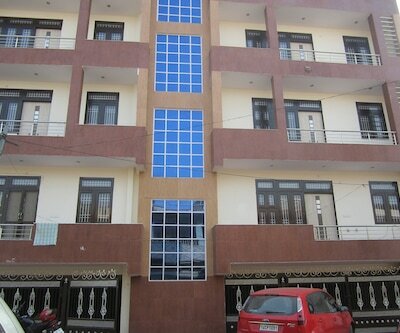 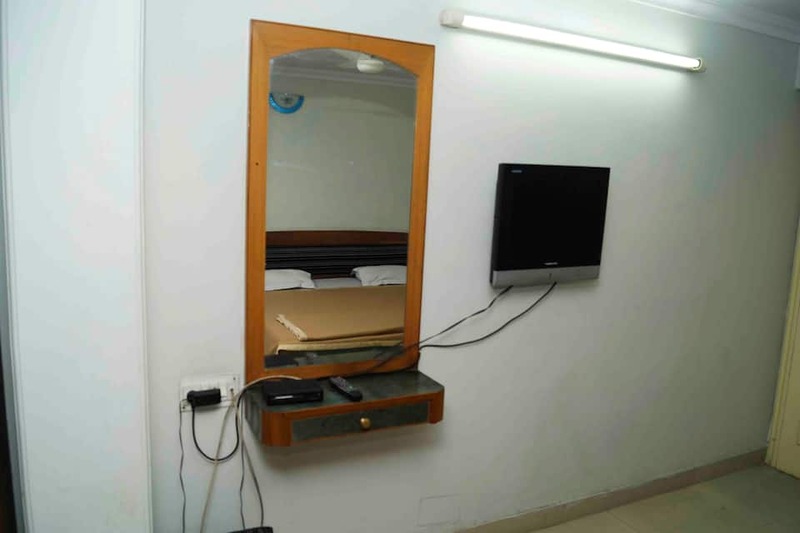 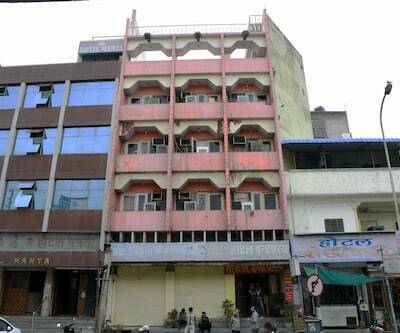 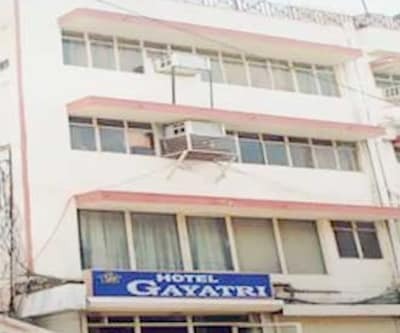 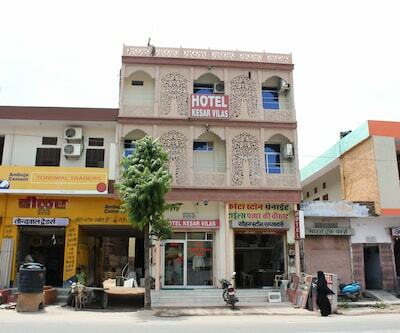 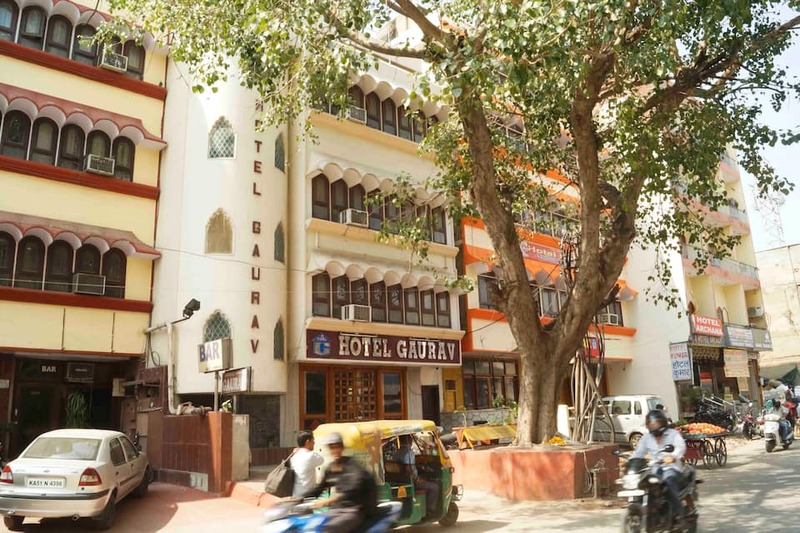 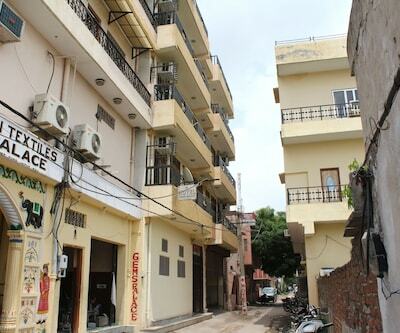 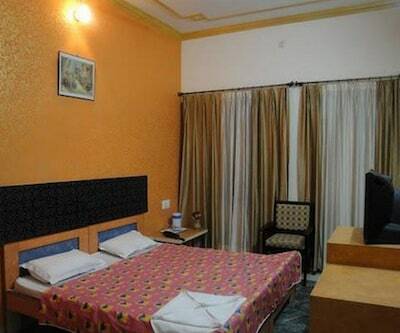 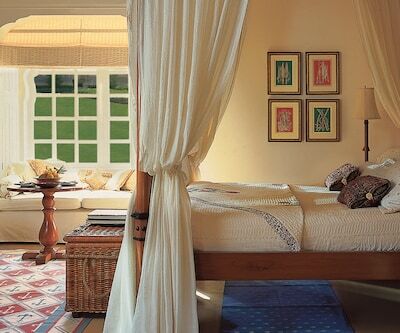 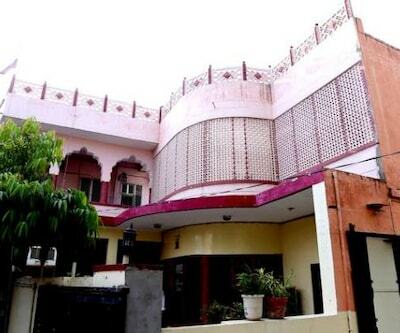 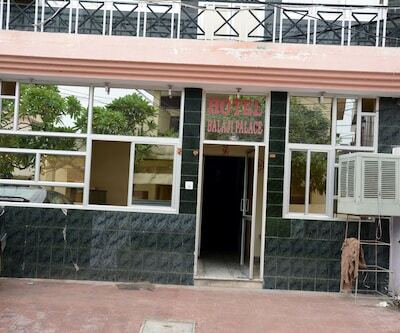 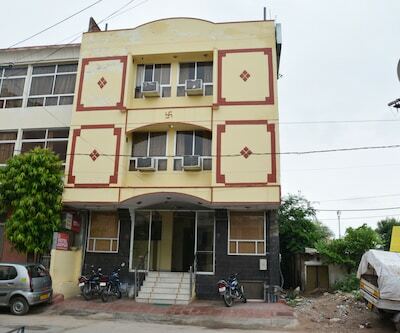 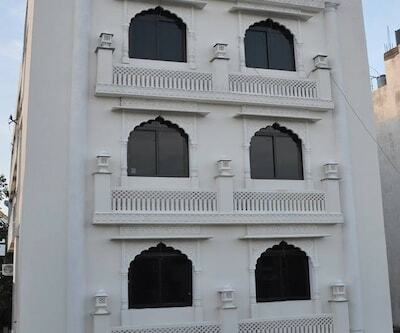 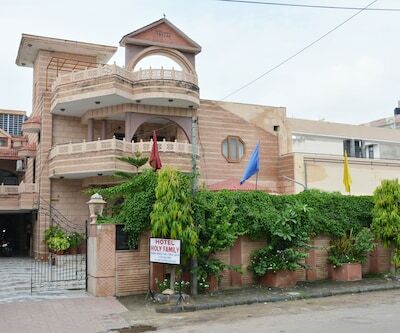 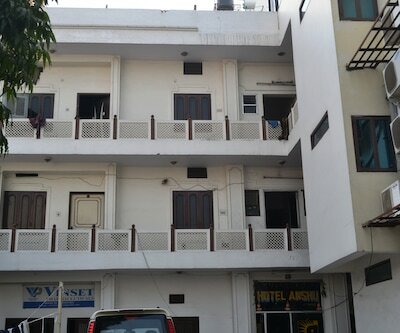 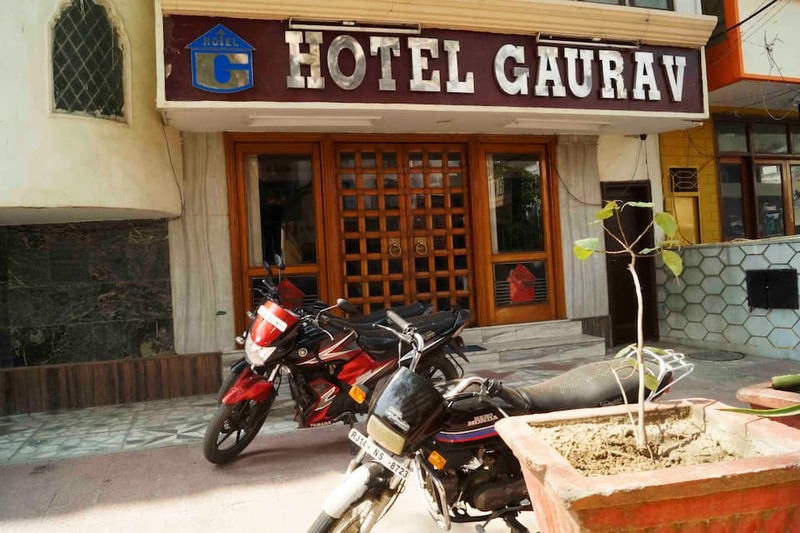 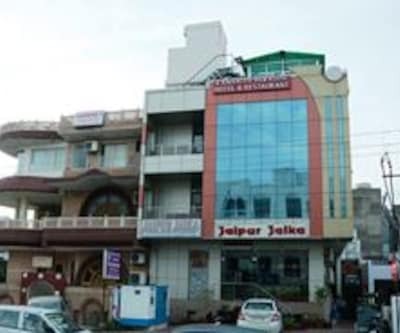 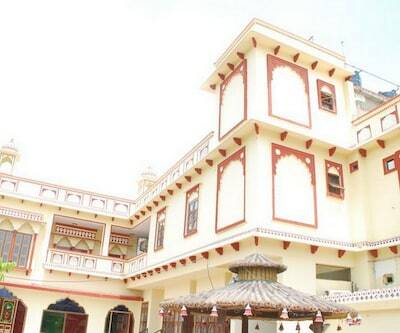 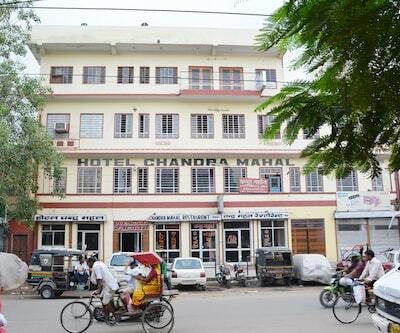 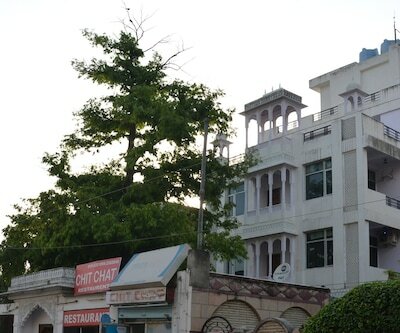 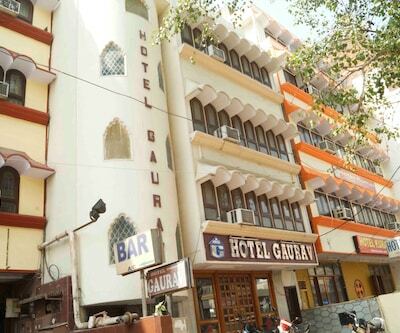 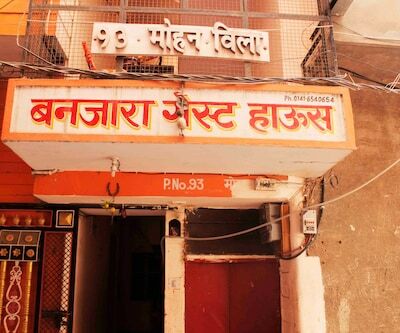 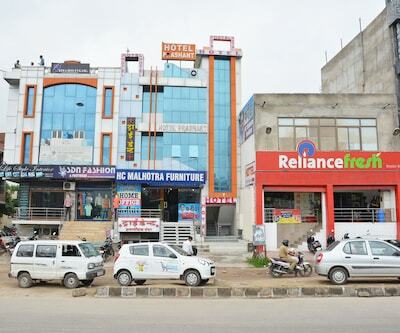 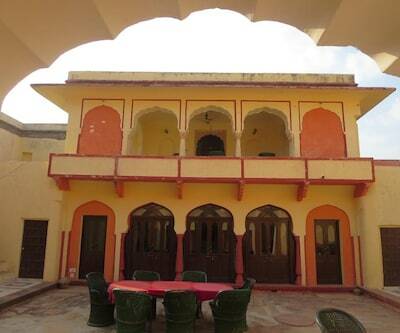 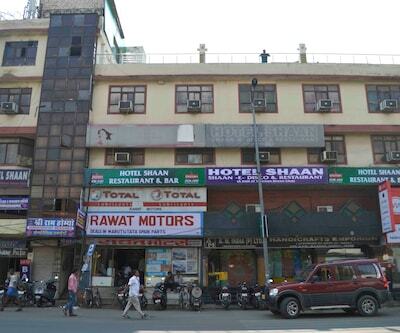 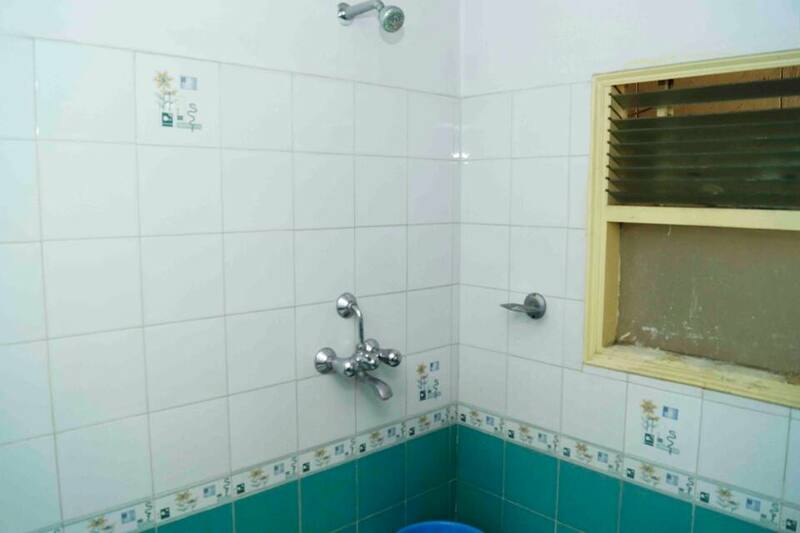 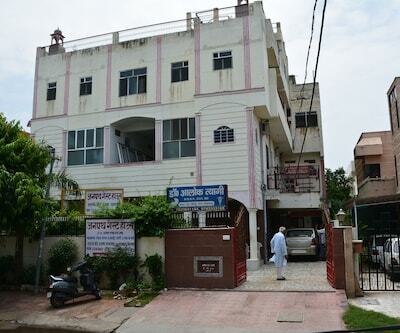 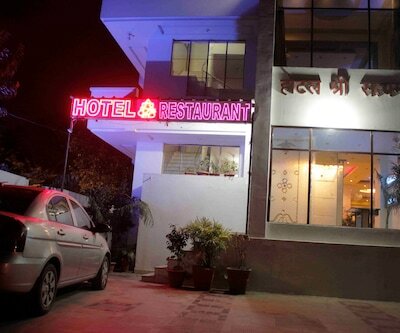 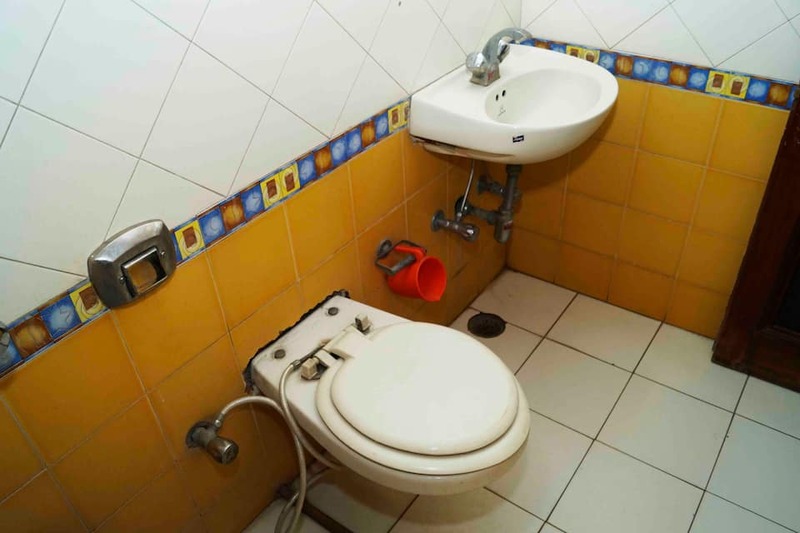 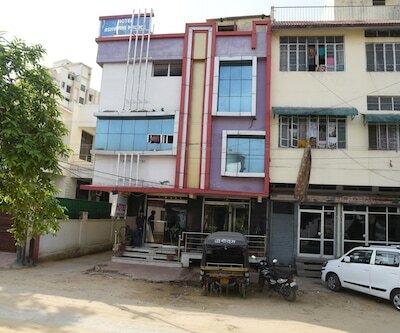 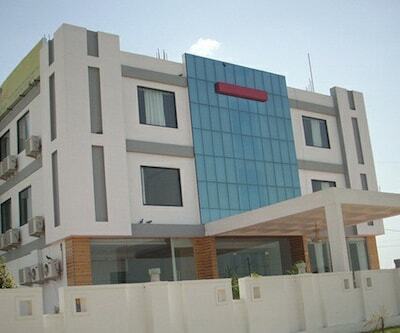 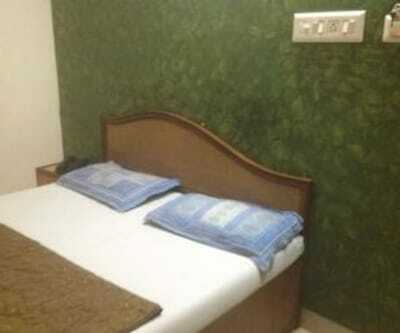 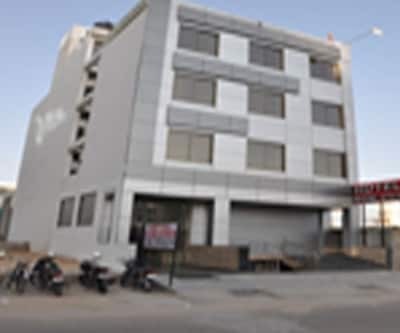 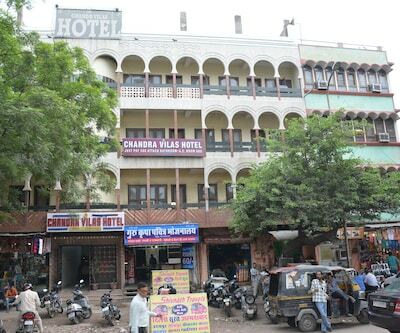 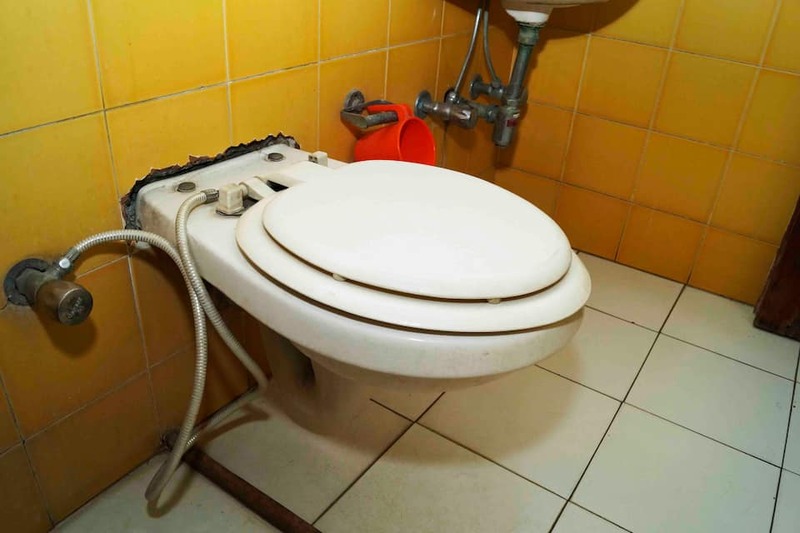 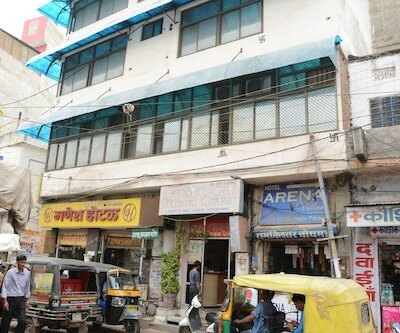 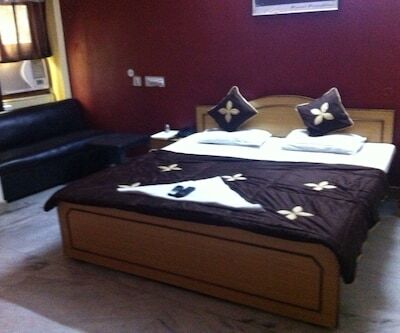 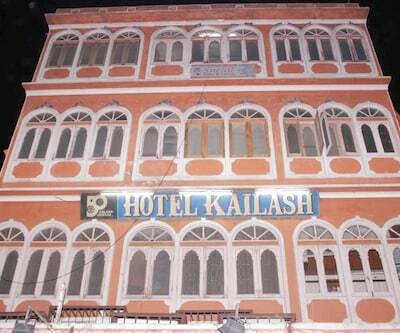 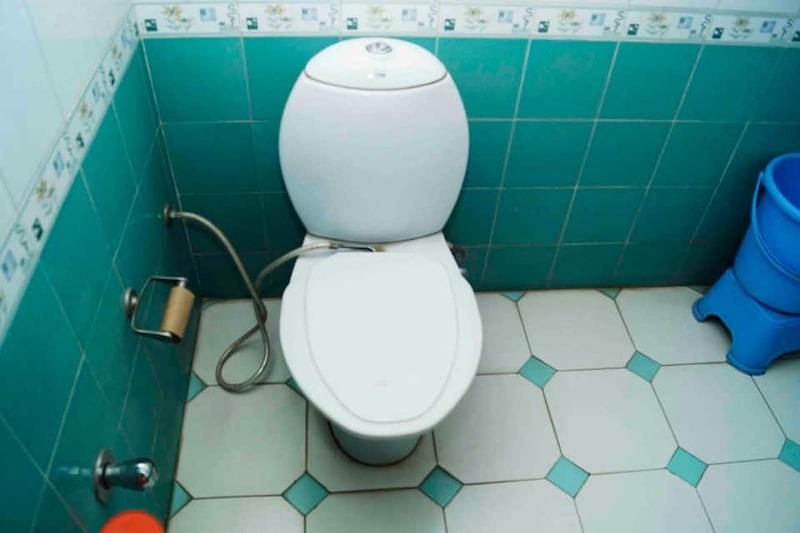 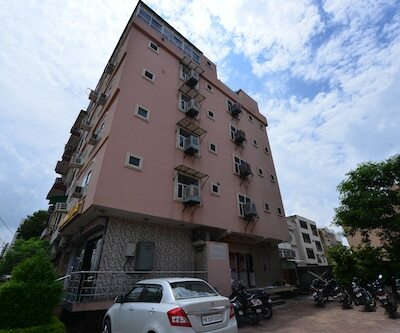 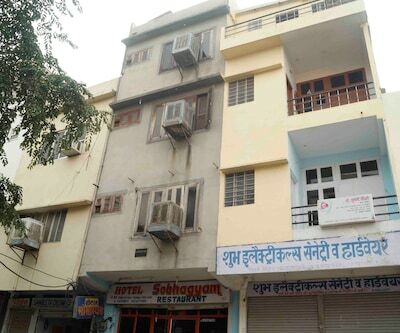 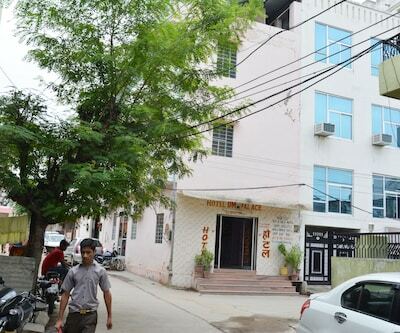 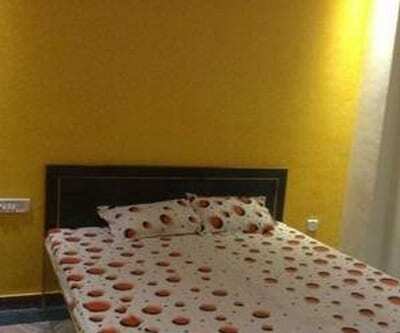 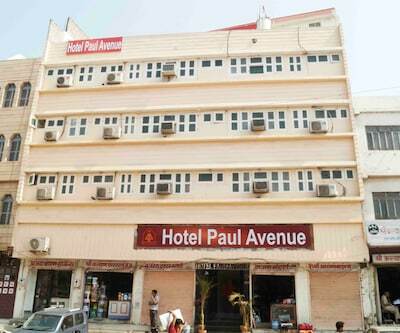 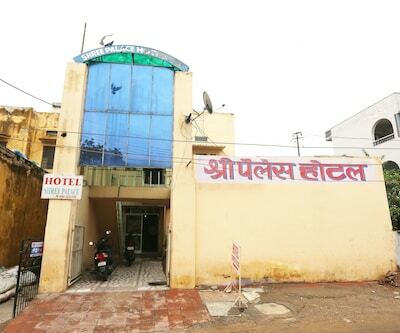 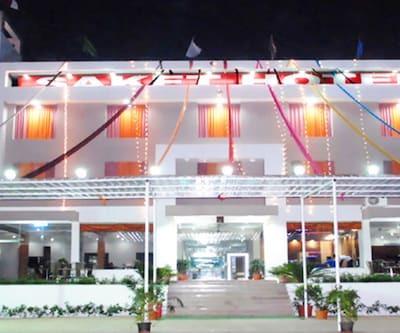 Experience an awesome stay at Hotel Gaurav during your trip to Jaipur. 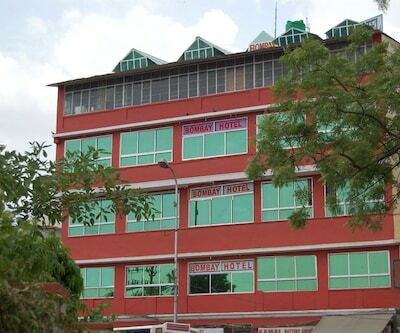 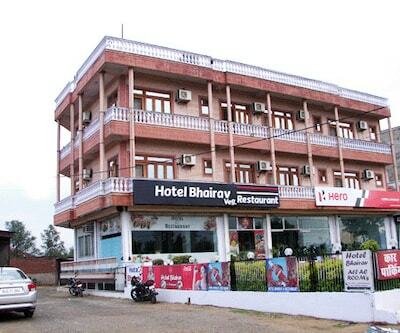 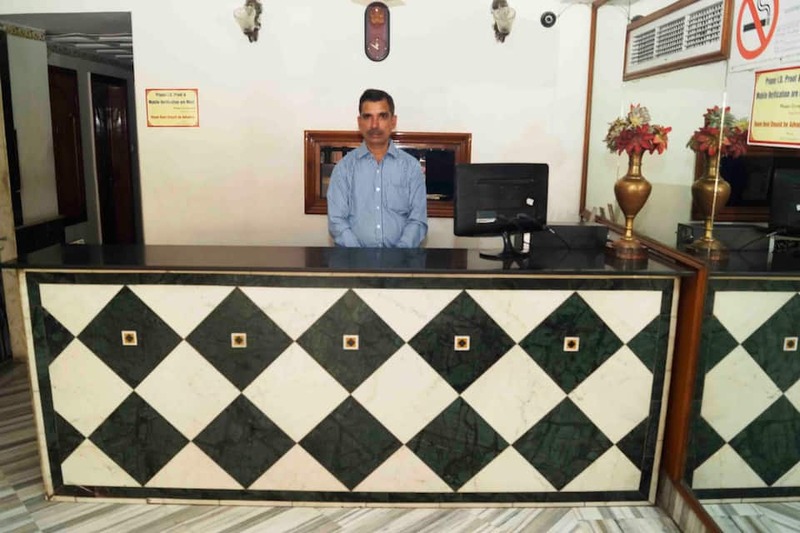 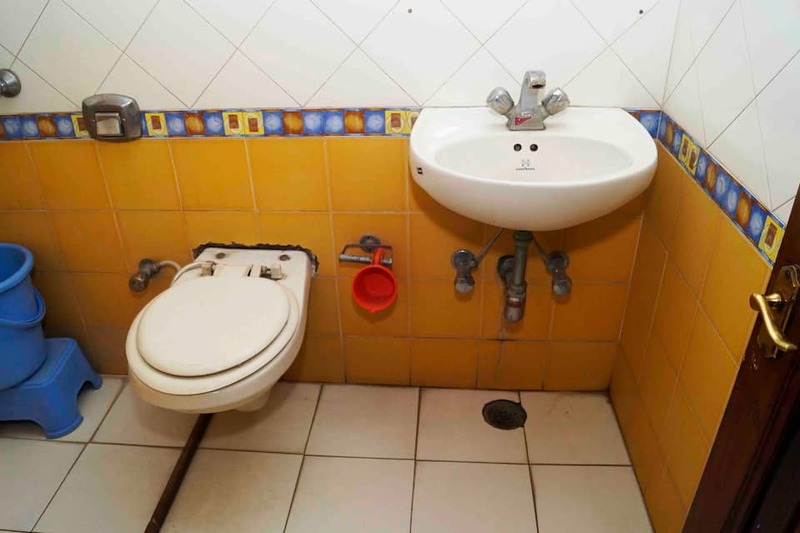 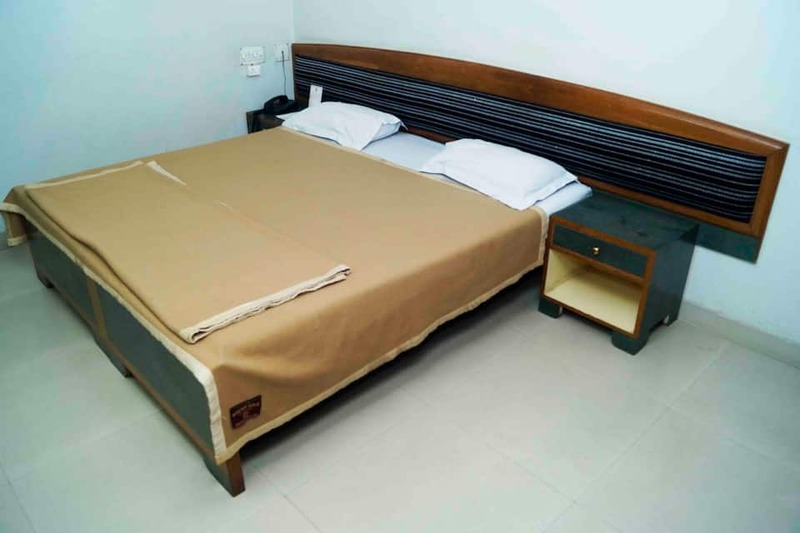 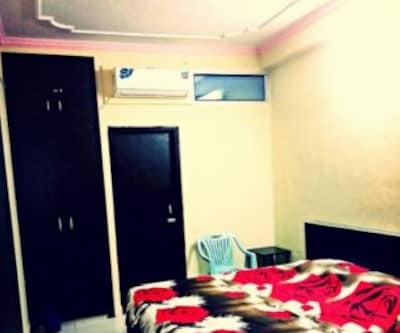 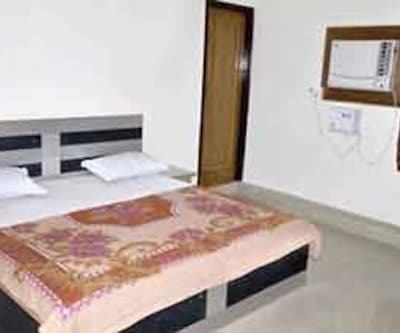 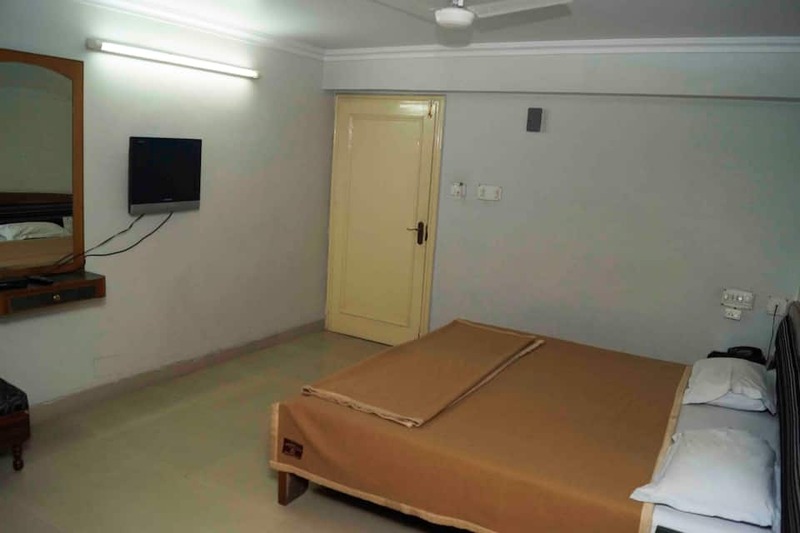 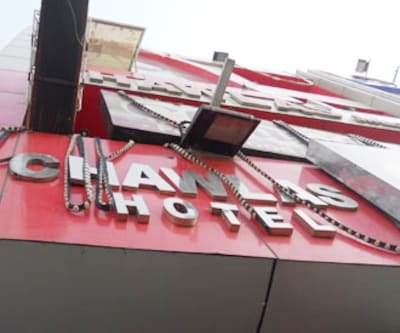 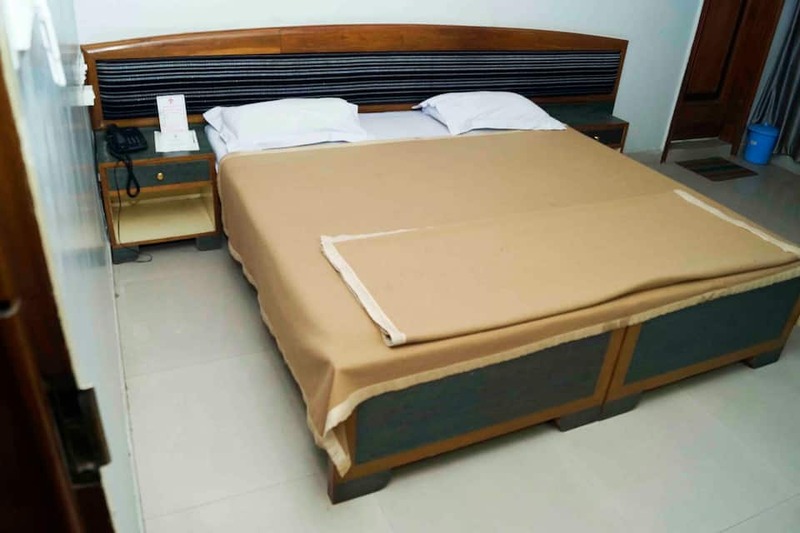 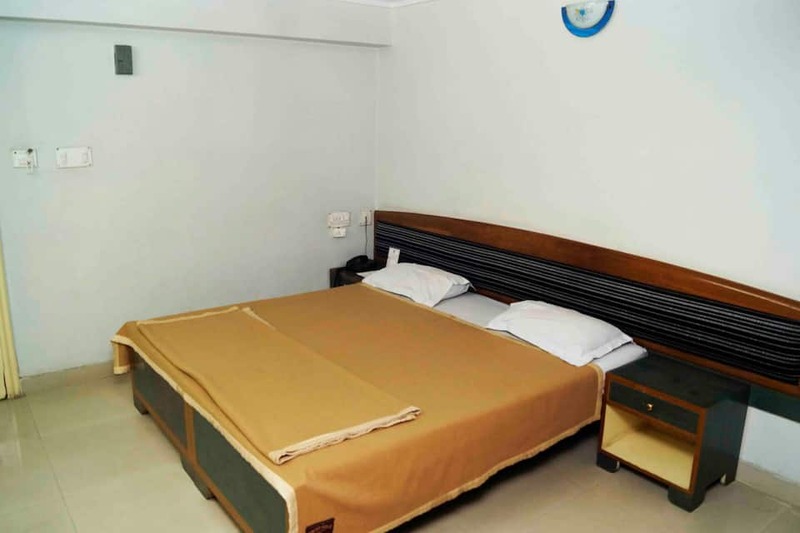 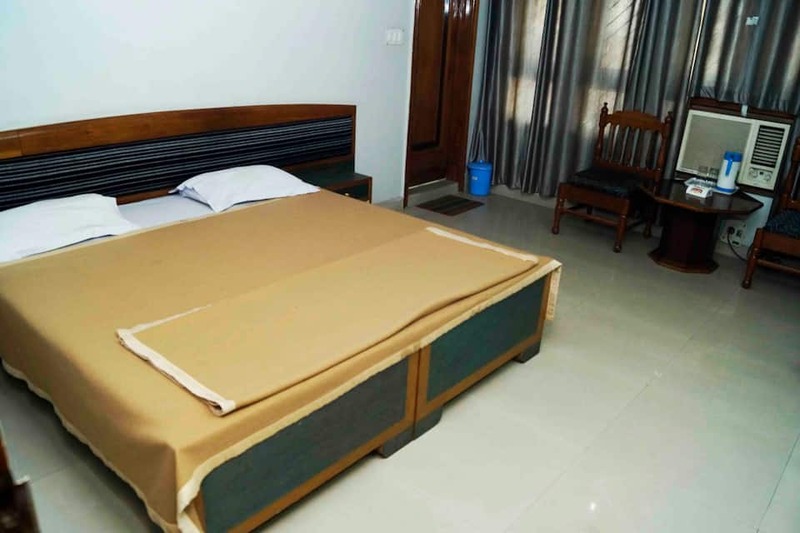 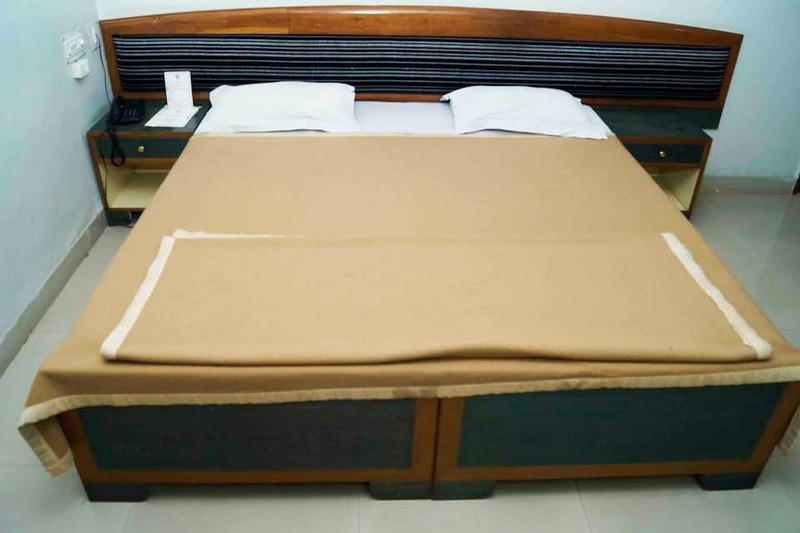 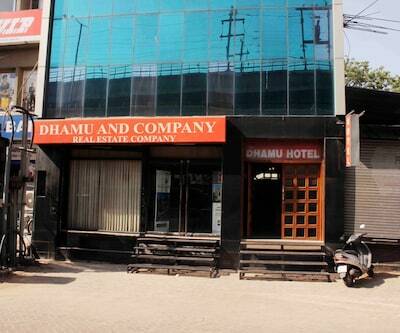 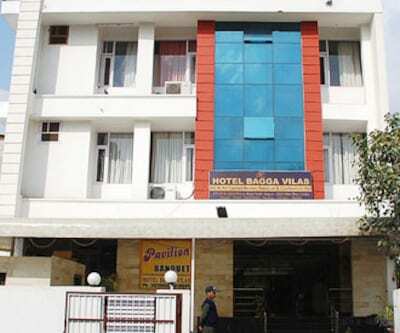 Ideal for all kinds of travellers, this business hotel offers amenities like luggage storage, parking, laundry facilities, 24X7room service and much more. 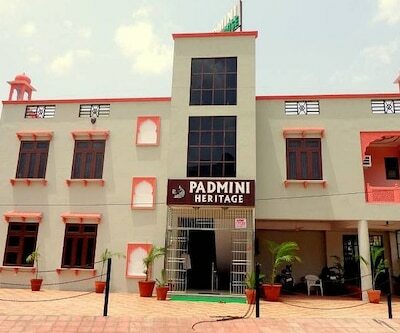 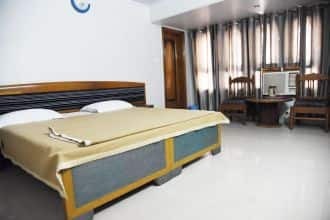 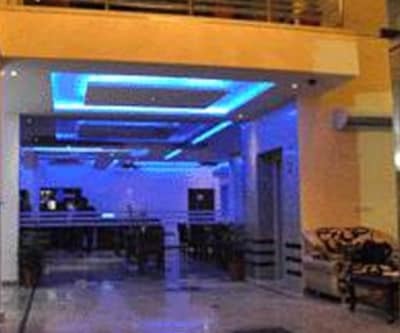 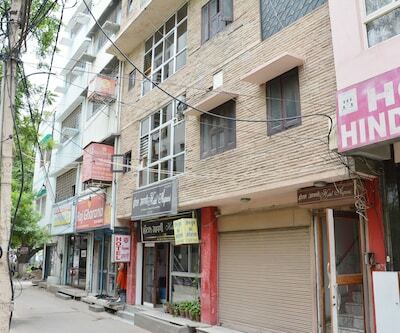 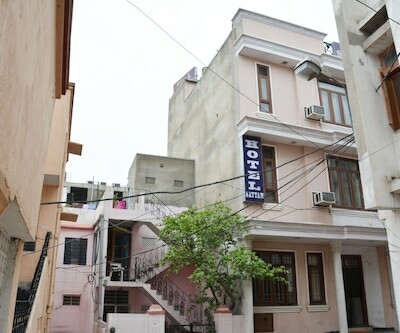 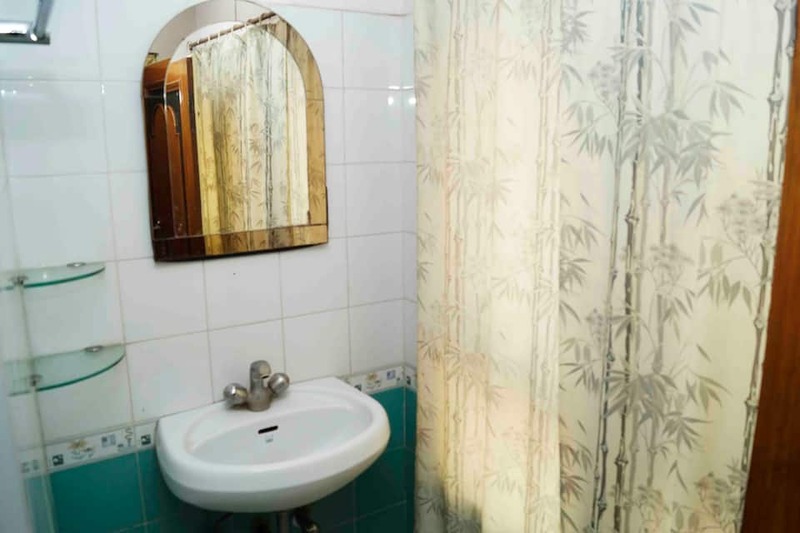 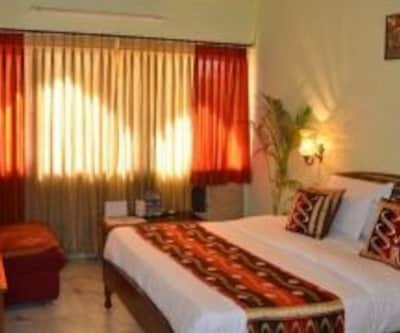 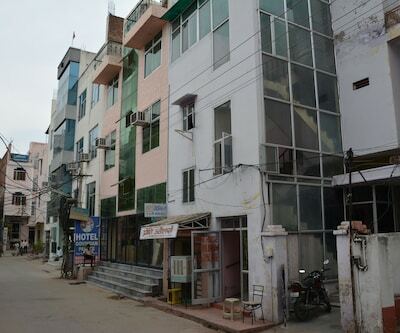 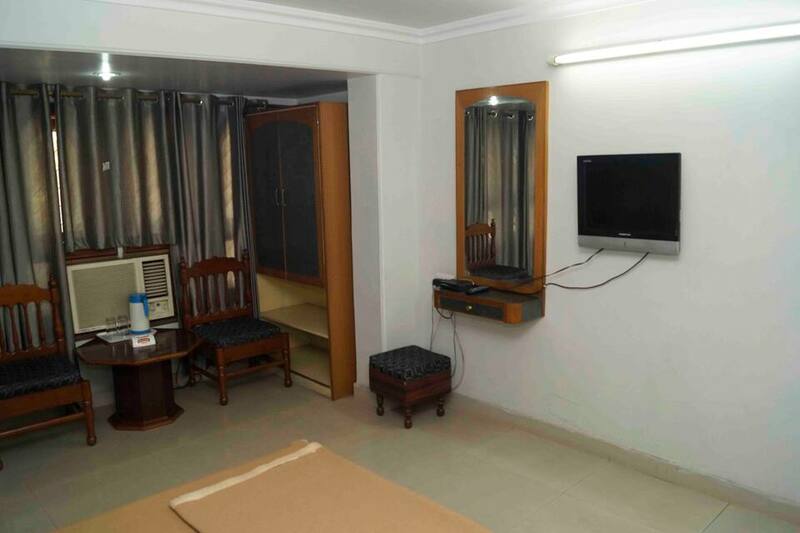 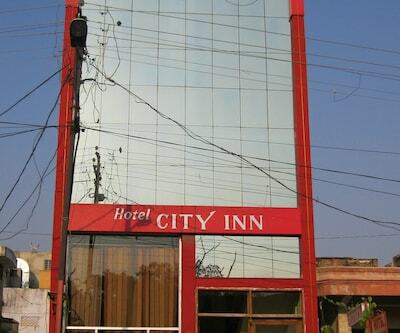 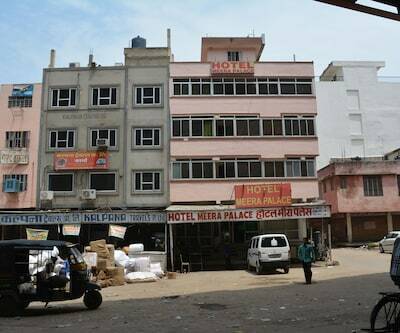 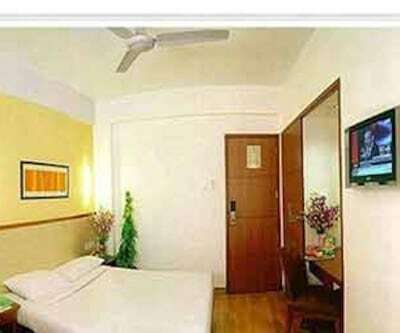 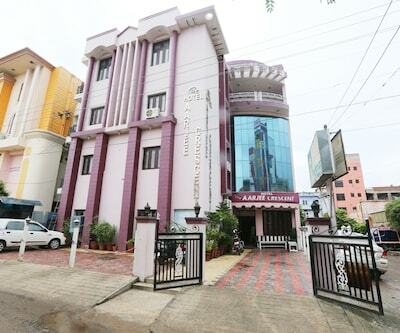 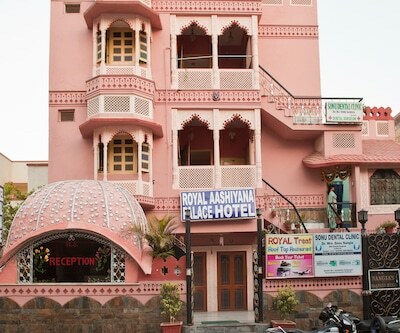 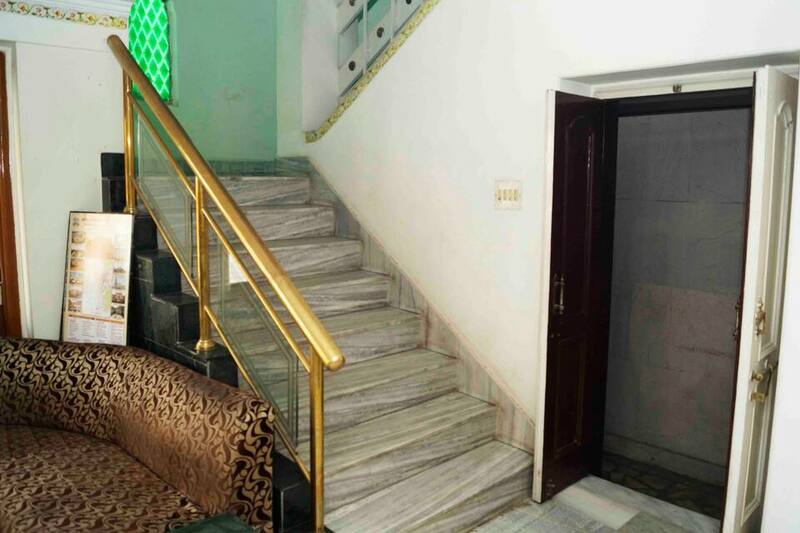 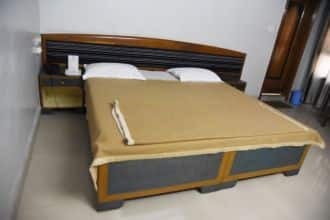 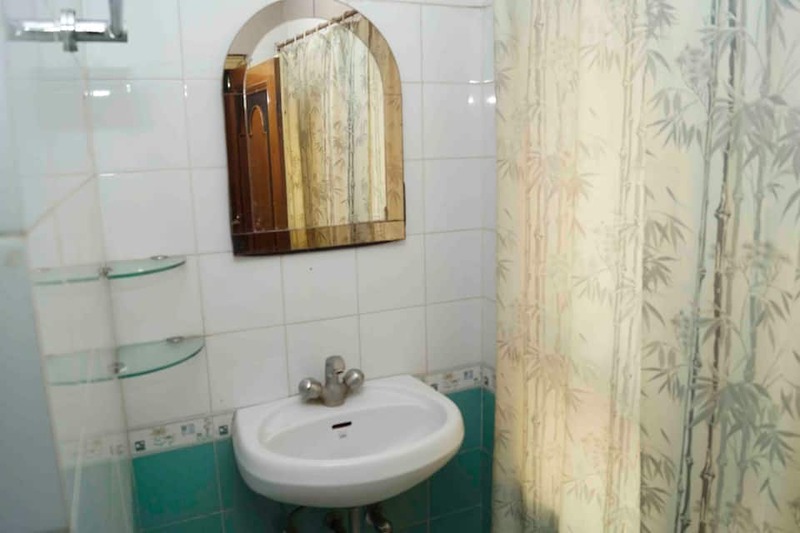 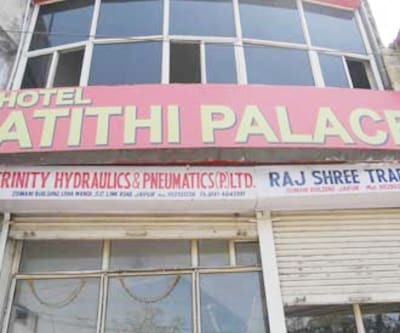 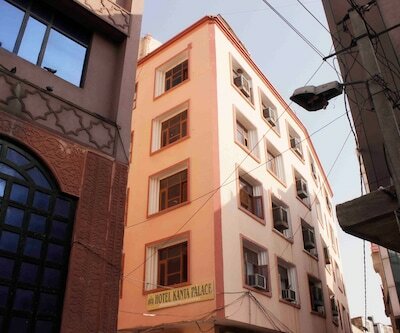 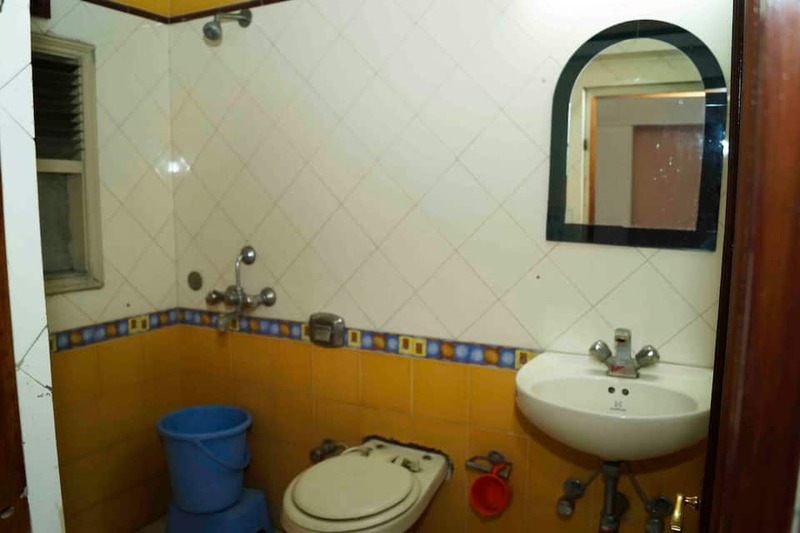 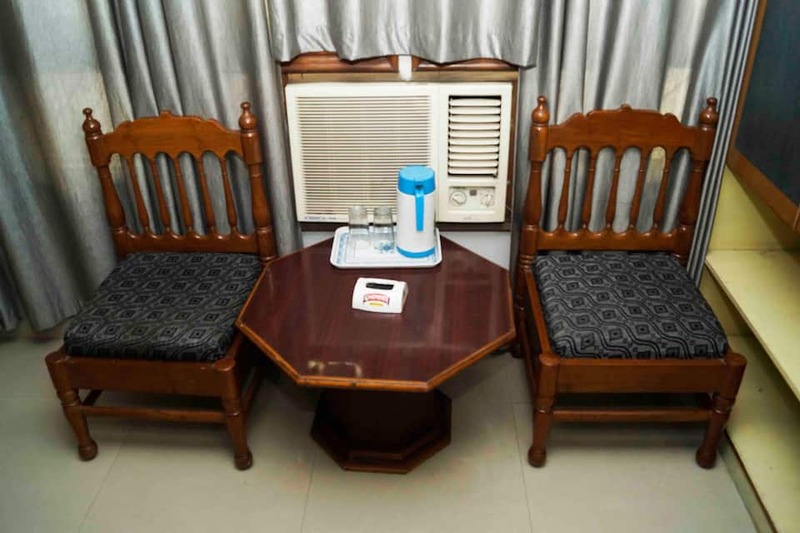 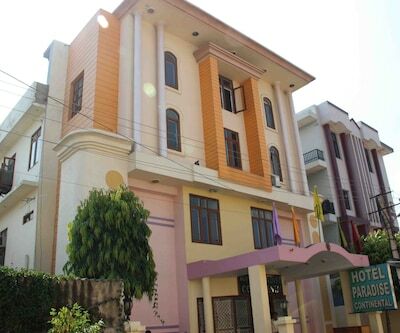 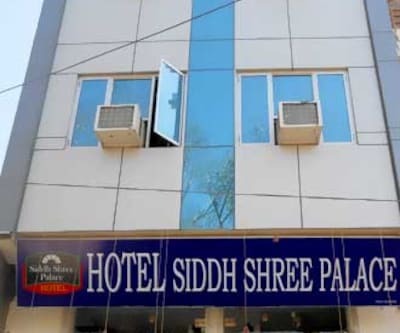 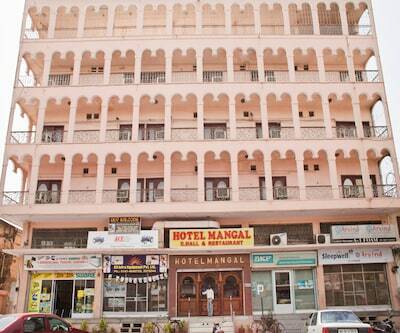 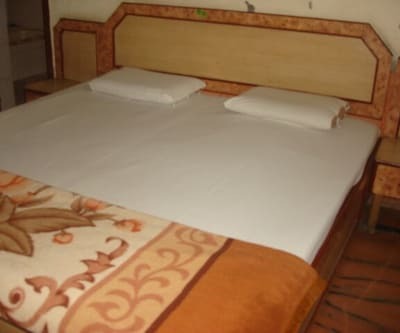 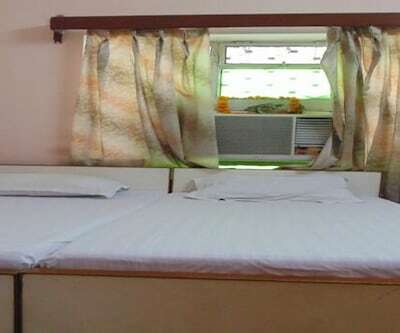 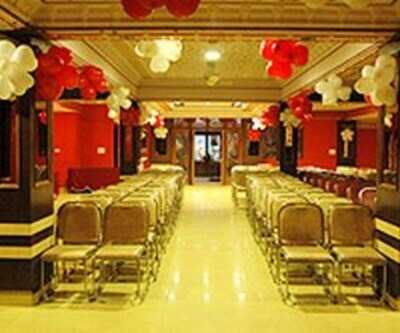 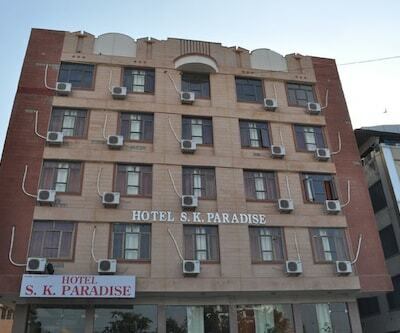 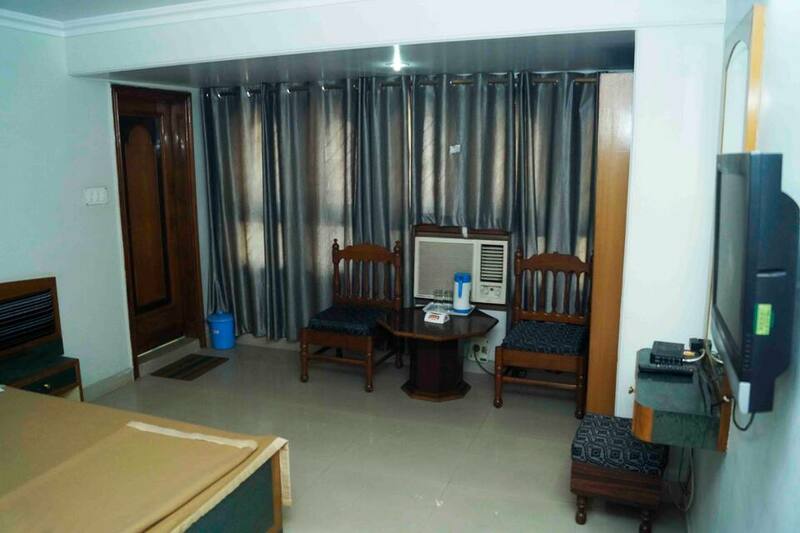 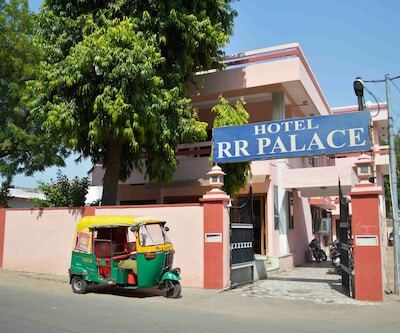 The hotel is adorned with 32 well-furnished rooms and is perfect for business executives on their trip to the pink city.